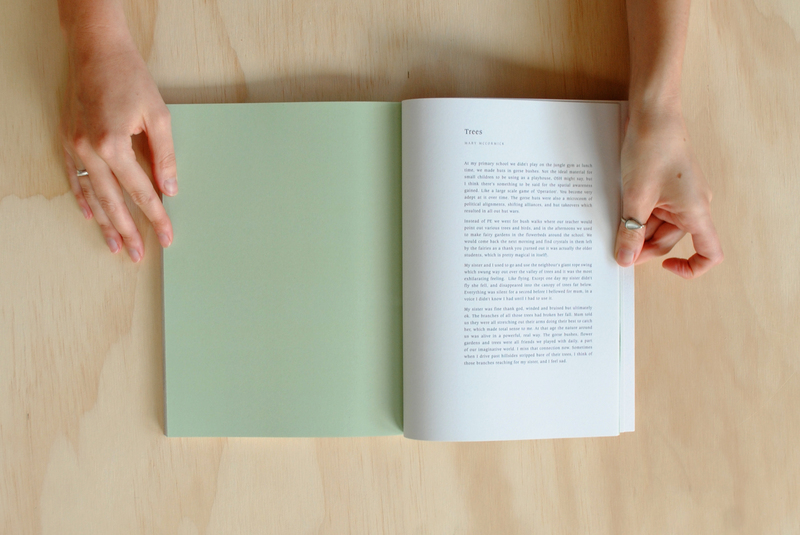 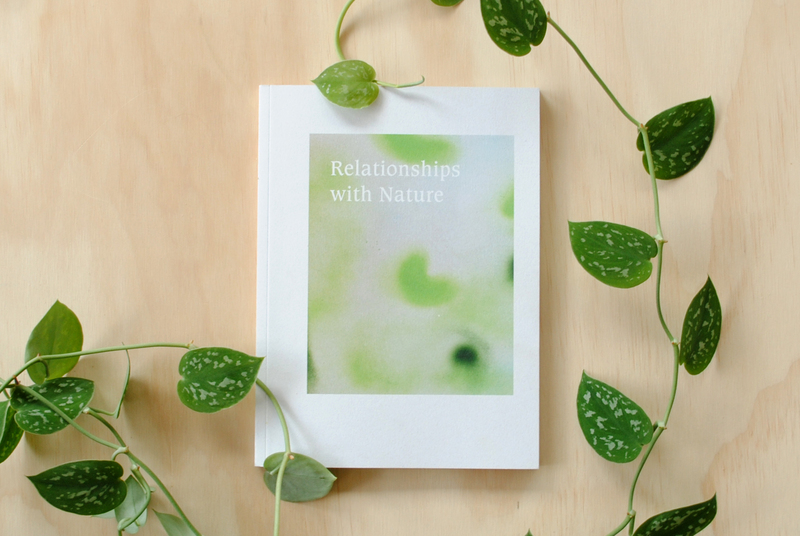 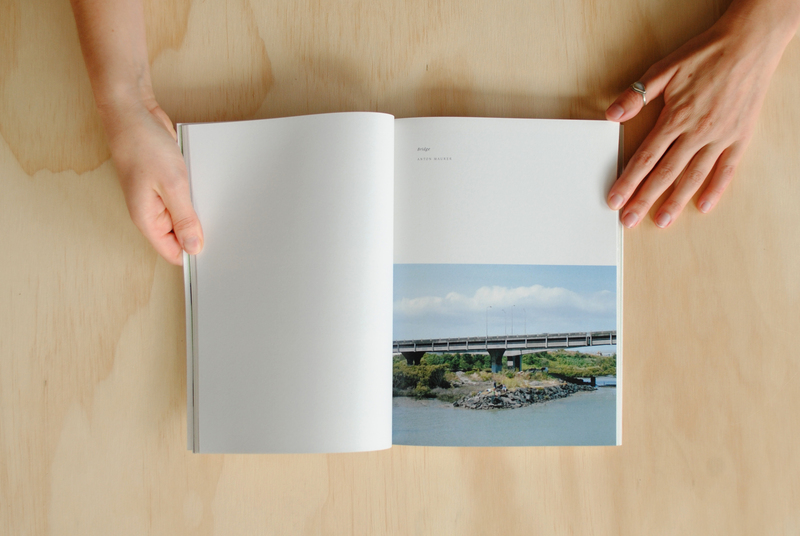 Relationships with Nature is a self-published book by Paris Kirby. 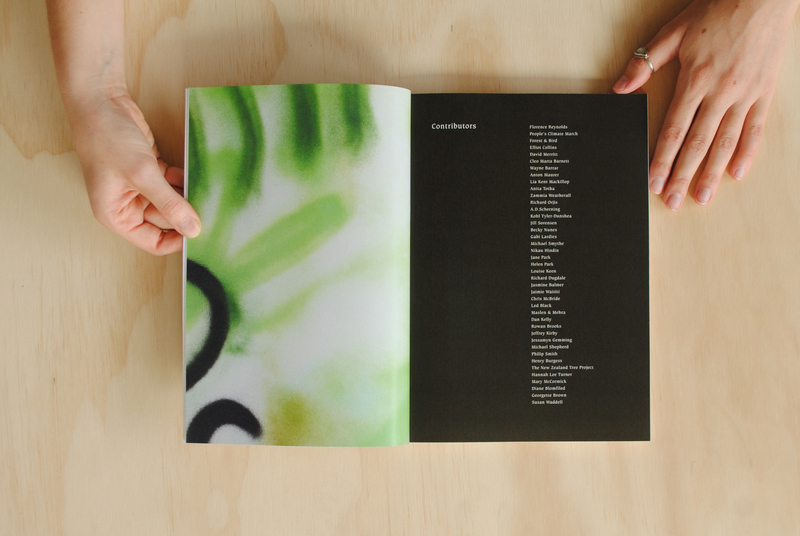 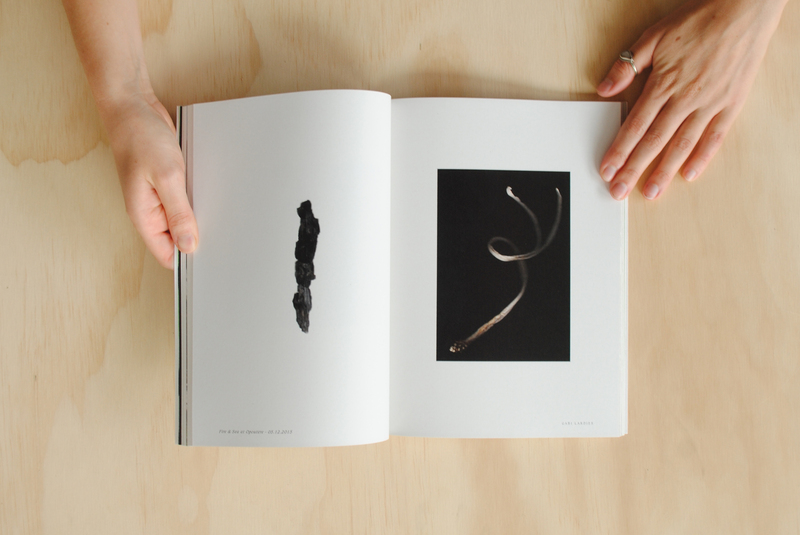 I designed and helped to curate the 120 page artists book. 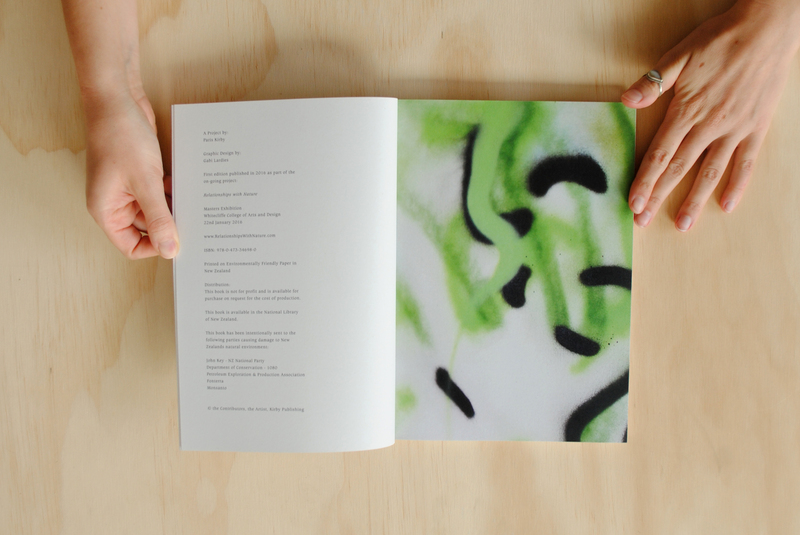 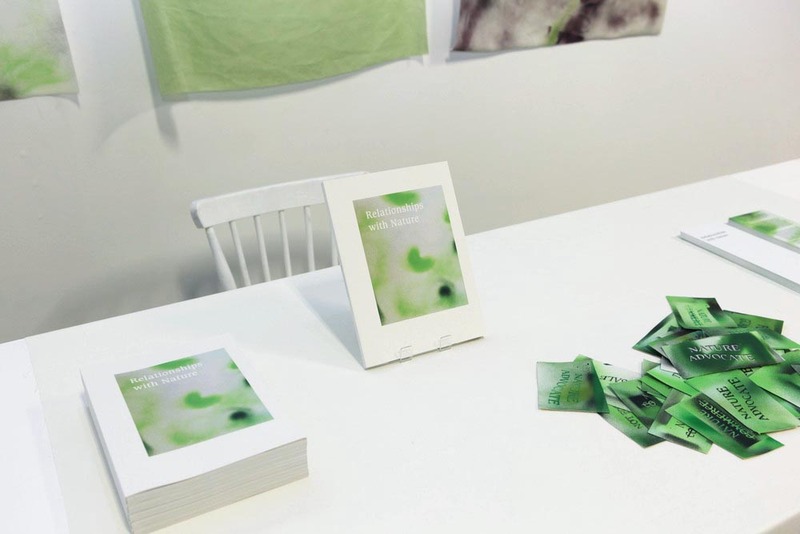 The book features Paris' researched essay and a collection of submissions spanning across art, activism, poetry, self-reflection and non-fiction writing.